A solved murder mysteries while munching carrots. B met one girl of every zodiac sign to ask her hand in marriage. C lay on a bed of arrows for every single week for months to come. D is still attending the wedding of her grandson and grand daughter-in-law to each other and someone else. From touching and clever to ridiculous and implausible, Hindi television has undergone dramatic changes in content and thought. While some argue that today's serials no longer bear the magical touch they used to, the flourishing TRPs of saas-bahu soaps indicate otherwise. Questionable quality aside, nothing can taint the memory of our most beloved fictional creations on tube. And so we asked you, dear readers, to post your selection of the GREATEST characters on Indian TV. So here it is -- a list of your Top 25 favourites in no particular order. 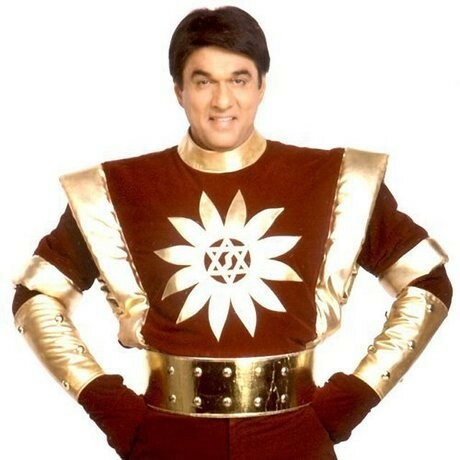 Long before Krrish and Ra.One, India's most successful superhero came into being with the extremely popular Shaktimaan. 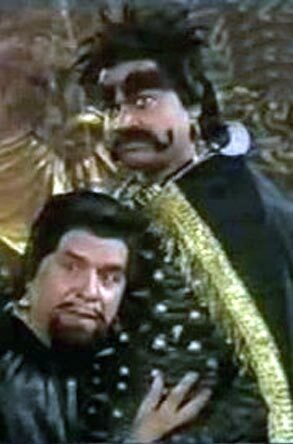 In this solo lead winner from Mukesh Khanna, often attributed as the Amitabh Bachchan of small screen, the actor plays a desi Superman with flying powers, ability to transform into various sizes and bears extraordinary vision to beat his evil nemesis Kilvish. As the carrot chomping, quirky sleuth Karamchand with a scatterbrain sidekick, Kitty (Sushmita Mukherjee), Pankaj Kapur rocked Doordarshan by solving curious cases in engaging episodes week after week. A feeble attempt to revive the 1985 detective drama a few years ago failed to make any impact. With Ramesh Sippy's long-running soap woven around partition, Alok Nath's portrayal as Master Haveliram earned tremendous recognition. As the warm and genial leading man of a story spanning several generations, his interactions, in particular with the significant other Lajjoji (Anita Kanwar) became a huge draw. Mukesh Khanna's booming baritone, sacrificing ways and wise counsel as the dynamic and daring Bheeshma in B R Chopra's small screen adaptation of the epic Mahabharata made him an instant hit with the viewers. In Shankar Nag's loyal adaptation of RK Narayan's short stories with a supremely catchy thematic score, the portions focusing on Swami and Friends, their endearing simplicity and whims marked our first introduction to the natural talent of Master Manjunath. 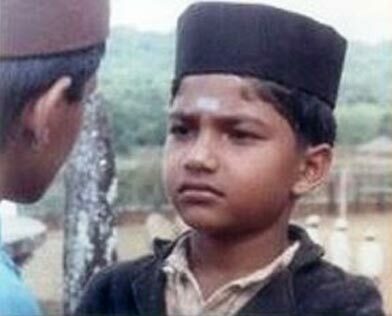 The sprightly boy later went on to play a young Amitabh Bachchan in Mukul Anand's Agneepath. Filmmaker Basu Chaterjee's adaptation of Saradindu Bandopadhyay's memorable creation Byomkesh Bakshi, the astute Bengali detective along the lines of Sherlock Holmes, continues to draw wide acclaim and fond memories for its equally deft portrayal by Rajit Kapoor. Long before Prakash Jha committed himself to make bombastic films around political themes, he directed the droll Mungerilal Ke Haseen Sapne. Remember a hilarious Raghuvir Yadav wink furiously before he slipped into another bout of daydreaming as the loony but lovable Mungerilal. Both are based on Madhu Rye's Kimball Ravenswood. Yet there's a possibility you may not care much about the overlong What's Your Raashee? featuring 12 Priyanka Chopras. But the memories of a charming yet confused NRI, Mohan Gokhale in and as Mr Yogi, looking for a suitable bride week after week continues to delight. Following Karamchand and Phatichar, Pankaj Kapur was blessed with yet another unforgettable character and TV series in the form of Office Office. With characteristic wit and poker-faced sarcasm, Kapur brilliantly demonstrates the tedious workings in a bureaucracy. The middle class viewer easily related to his daily struggle and smallest achievement while rooting for him through thick and think. 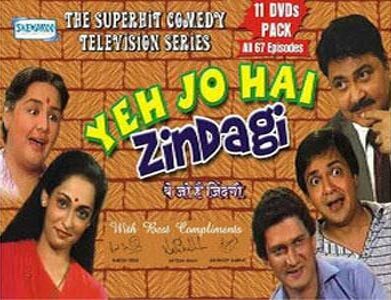 Even the mention of Yeh Jo Hai Zindagi evokes a giggle. Here's why: Satish Shah. The comic genius injects each and every episode of this Sharad Joshi penned sitcom with enough bubble and chuckle to ever run out of steam. 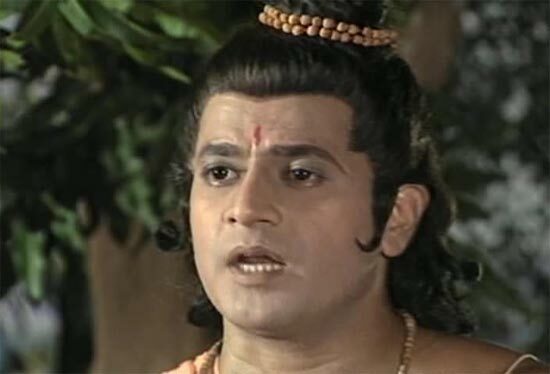 After a lukewarm response in films, Arun Govil signed up to play Lord Ram in Ramanand Sagar's Ramayan. 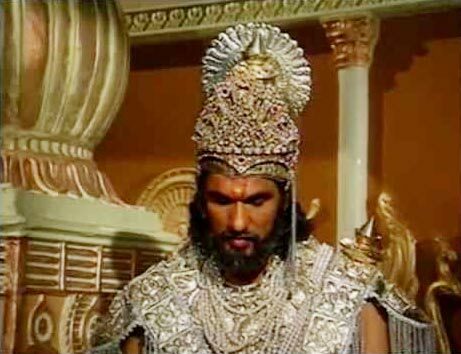 Little did he realise the level of adulation he's in for playing one of the most revered God of Hindu religion. 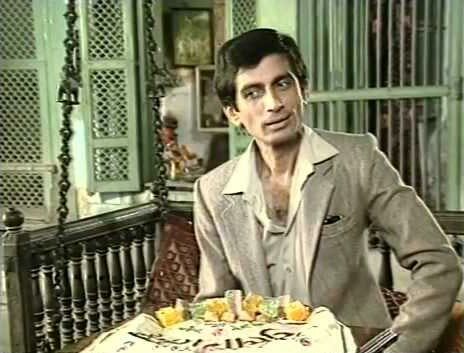 To Govil's credit, he did a rather consistent job, lending his role all the required grace, lasting for more than 50 episodes. 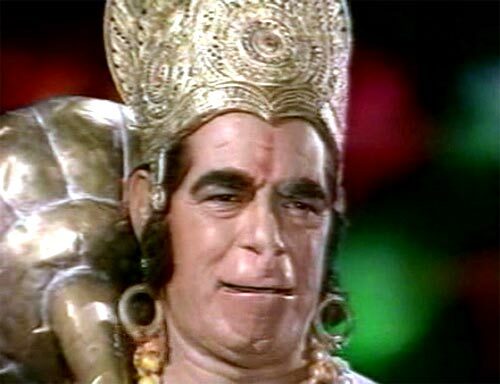 Unlike Arun Govil, Dara Singh was already an iconic name in the industry. 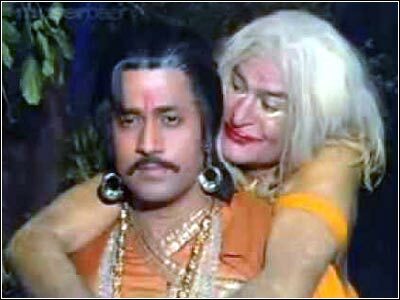 His participation as Hanuman on Sagar's much-loved show only boosted its popularity further. Always a symbol of strength and goodness, Dara Singh was tailor-made for the part. 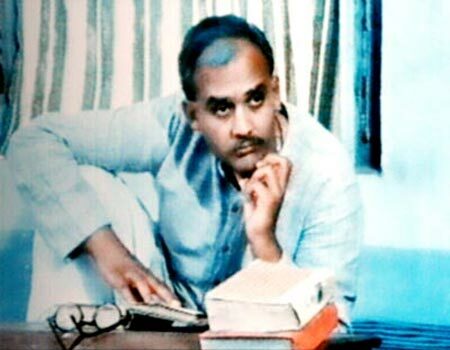 Written by the great Manohar Shyam Joshi, Hum Log echoed the day-to-day sentiments of the joint family scenario in a typical middle-class set up. 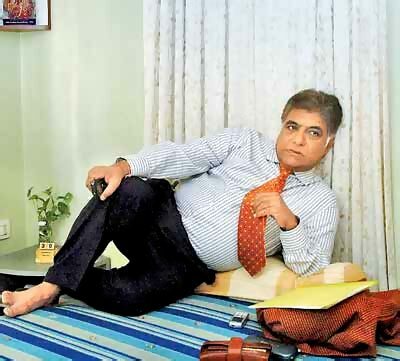 From its various characters ranging from Badki, Majhli, Chutki to Nanhe and Basesar, it's Rajesh Puri's jobless and bumbling Laloo that seems to be the favoured one among our readers. 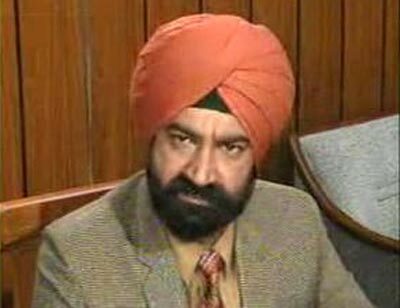 Quite easily the game changer of its time, Jaspal Bhatti's The Flop Show completely changed how we view humour with its nifty treatment and format. Accompanied by an equally competent team and a bag of jokes that never lost their fervour, Bhatti or his show was anything but flop. 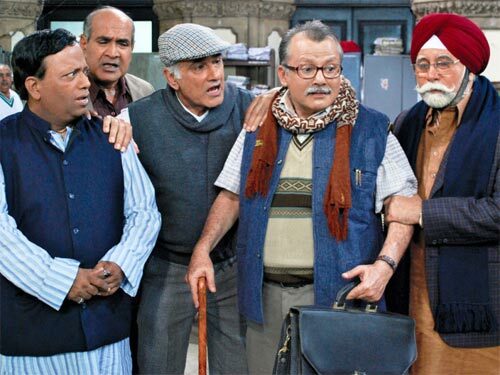 Saeed Mirza and Kundan Shah's Nukkad packed in an assorted bunch of oddball characters -- Guru, Kadar Bhai, Dukhiya, Ganpat, Ghansu, Hari, Radha -- that we grew increasingly fond of over a period of episodes. 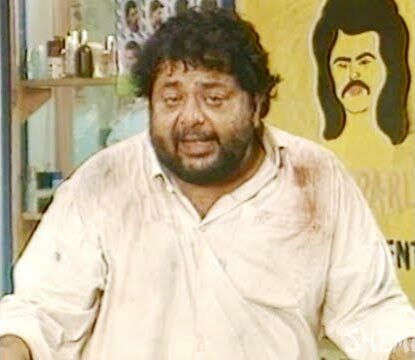 But Khopdi, Sameer Khakar's perennially sozzled bum, earns maximum votes in your top favourites. You know a character is iconic enough when it opens the first scene of one of the best films of the year -- Gangs of Wasseypur-I. 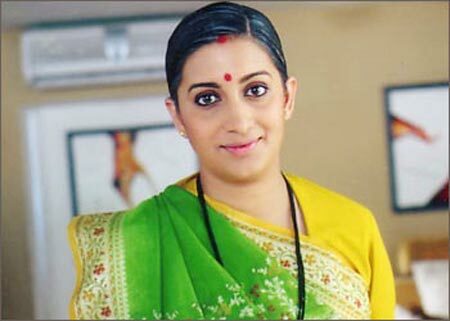 Smriti Irani's conviction and compelling screen presence as the ideal bahu of Virani parivar -- Tulsi made her the poster girl of housewives and soap opera addicts. It also changed the programming strategy of almost every entertainment channel for good (that's debatable, of course). A costume fantasy drama based on Devaki Nandan Khatri's beloved novel, Chandrakanta enjoyed strong viewership. 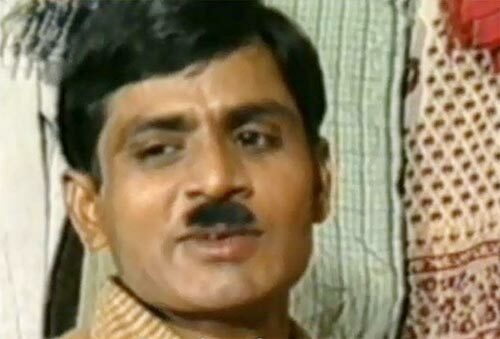 And its most popular character was not some blue-blooded royal but Akhilendra Mishra's vile and horrific Kroor Singh or Yakoooo. Although he comes only later in the grand mythological series, Nitish Bharadwaj's beatific smile and tactful words of wisdom as Lord Krishna in B R Chopra's Mahabharat garnered a major fan following. 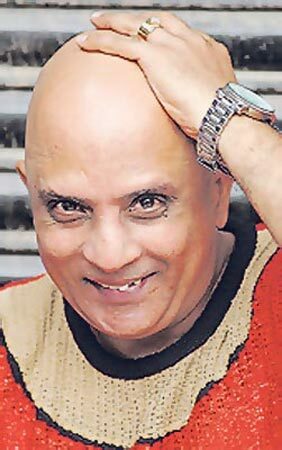 Bharadwaj dabbled in politics briefly but one hasn't heard from him in a while. Sporting frizzy hair and exotic bindis to play a fiery journalist in and as Shanti turned out to be a breakthrough move for Mandira Bedi. Though she's worked in quite a few shows/movies and anchored programmes, Bedi continues to be synonymous with Shanti. 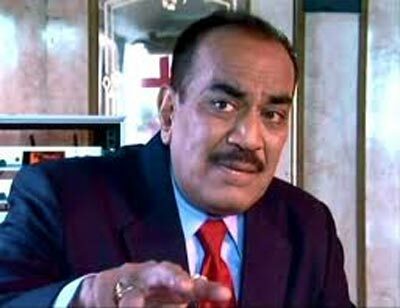 1998 and still going strong, ACP Pradyuman is nothing short of a Chuck Norris of the small screen. As the stern faced mega detective of C.I.D, Shivaji Satam enjoys respect on screen and a devoted following off it. Especially epic are his dialogues. Look him up on Twitter some time. 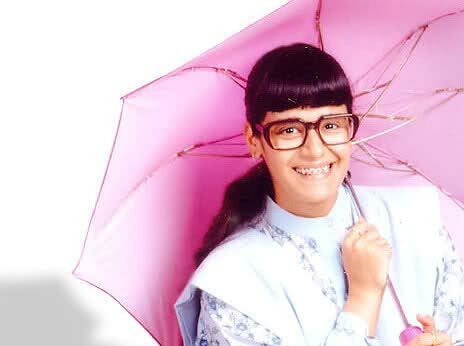 In the desi version of Colombian drama Yo Soy Betty La Fea, gentle Jassi wins everyone's heart, except those who cannot see beyond her dowdy wardrobe and unattractive appearance, with her resourceful ways and courtesy. Mona Singh's spontaneous vivacity made her and this cleverly marketed show an instant hit. 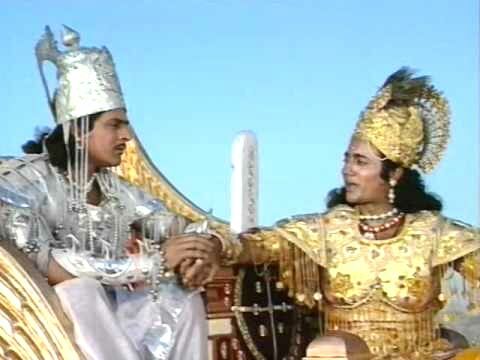 Just when you thought Arun Govil is no longer fit to play anyone else except God, he impressed as the valiant King Vikramaditya in another Ramanand Sagar production, Vikram Aur Betaal. As the patient ruler of Ujjain trying to capture a crafty creature, Betaal (Sajjan Kumar), the episodes followed a series of stories narrated by the latter accompanied by a riddle towards the end. This recurring but fun scenario became immensely popular among children. 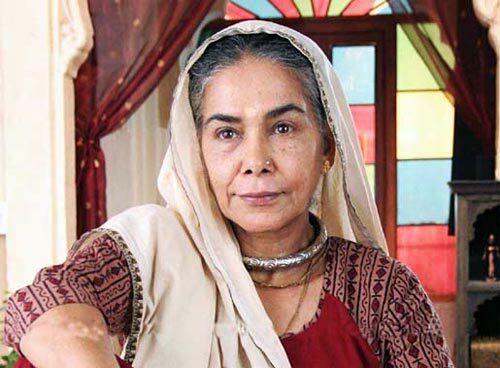 Despite the generation leaps, change of characters and a promising storyline gone haywire, Balika Vadhu's mainstay Dadisa continues to do her bit in style. Part of the reason is Sureka Sikri who is thoroughly believable as the traditional but well-meaning matriarch of the family. 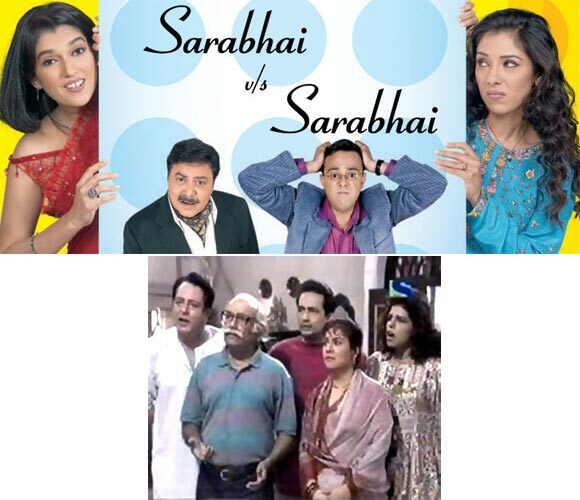 If Sarabhai Vs Sarabhai is a funny play of frivolous egos and classes, Dekh Bhai Dekh captures the everyday going-ons of a modern-day joint family with amusing banter. 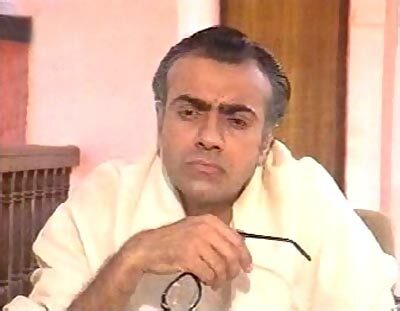 Even as Mahesh Bhatt's Swabhimaan, written by Shobha De and Vinod Ranganath, was Hindi Television's answer to Dynasty. What Salman Khan likes -- and HATES -- about Bigg Boss!